A comprehensive plan is a document designed to guide the future actions of a community. It presents a vision for the future, with long‐range goals and objectives for all activities that affect the community. 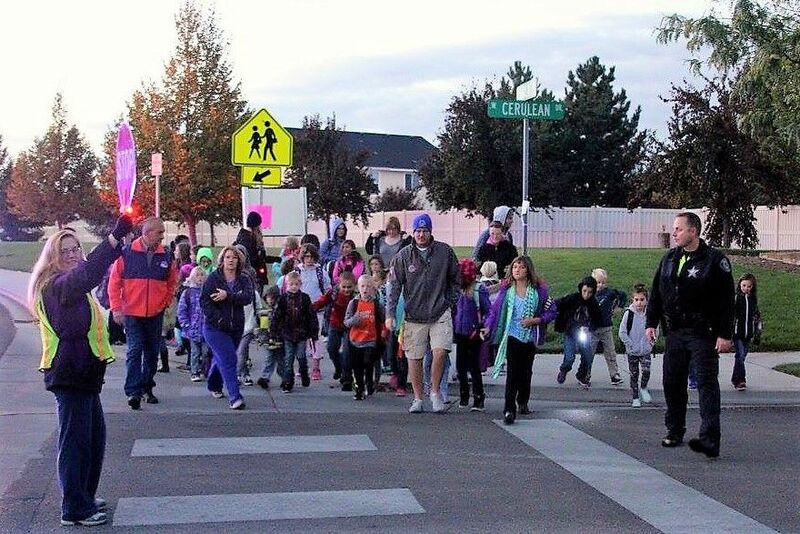 The plan is developed by Kuna’s citizens and the City, with input from a wide range of community groups, economic development interests and public agency partners. Why is Envision Kuna important? Its recommendations will identify the community’s priorities, and guide public funding expenditures. The plan will help manage growth by addressing where and how future development should take place. This will help communities avoid problems with unwanted development, competing or incompatible land uses, and protection of private property rights. Envision Kuna allows the community to define its place in the Treasure Valley region, and create positive, synergistic relationships with surrounding and overlapping jurisdictions. What is the Envision Kuna process and how can I be involved? This phase entails collecting data, information and citizen opinion about the community, and identifying important trends that influence Kuna. Thank you to all who participated in the first online survey and community workshop. This phase identifies the broad vision and specific goals Kuna wants to achieve, and identifies potential strategies and projects the community and its partners could work on to support the community’s goals. Citizens will be invited to evaluate different options that will influence future development, and make decisions about which options are best, and which opportunities are most important to them. How to be involved: Take the online survey open from May 1 to May 31. Attend the public workshop on May 10 from 5:00-7:30pm at the Kuna High School Commons. Pizza, refreshments, a raffle and kid friendly activities will be provided. This phase finalizes and shares the draft plan and draft Future Land Use Map with the community and its partners and asks for comment. Based on this extensive review, the plan and map will be updated prior to the City’s approval and adoption process. How to be involved: Review and comment on the draft plan. Participate in the Plan Review open house.